The 3 million EU nationals currently living in Britain may be allowed to stay in the UK post-Brexit, after Theresa May’s government suffered a vote defeat in the House of Lords. The government was defeated by 358 votes to 256 for an amendment to the Brexit bill that guarantees the unilateral protection of EU citizens already living in the UK, Reuters reports. This is the first Brexit-related vote defeat for the government. 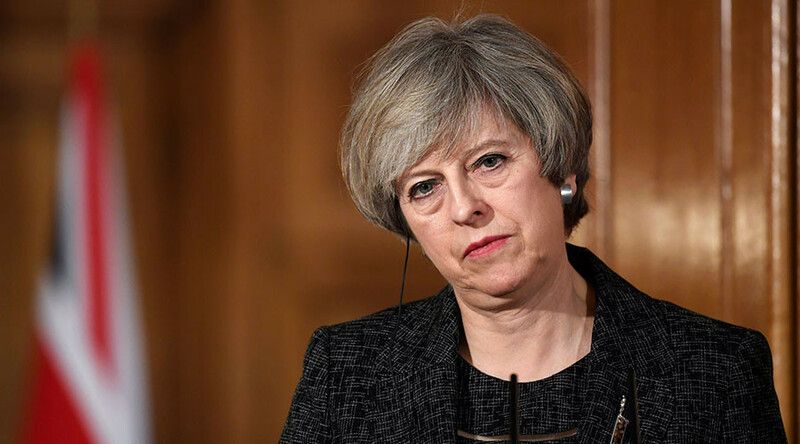 Prime Minister May will had urged the House of Lords not to insert a clause into the Article 50 bill offering such protections, and will attempt to overturn the result in the House of Commons next week. The result could actually mean little for EU citizens in the UK post-Brexit as MPs will debate whether to keep the amendment on March 13 and 14. The House of Lords has already indicated that if their vote on the issue is overturned by the Commons, they will not push for a second vote, according to the Telegraph. Brexit cannot officially be triggered while Article 50 negotiations are active and this vote postpones its activation for at least another two weeks. However, May is still expected to meet her deadline of the end of March for invoking Article 50.